Dear self: Next time, just be quiet. Just don’t say those words. Go get packing tape for your mouth if need be. Seriously!!! Surely someone else has experienced the ‘pinned to the chair’ scenario, or maybe the other one where I’d try to get something done in the kitchen, and then have to go order the under-bite-count-runnaway-offender back to the table to finish his bite allotment? Just. Eat. The. Darn. Food. So. You know what works? Well, I sure know what doesn’t. What doesn’t work is counting bites. Where kids have to sit beside that (now stone cold) plate of pasta with the offensive mushroom chunks until they’ve managed to get “something nutritious” into their belly. “You have to clean your plate before you can have any dessert”. Well, what if I don’t want to finish what I have on my own plate? What if I’m just plain full? What then, oh wise sages? What all these tactics are great at, in my experience, is creating a battle zone at our table. In adding stress to a could be enjoyable family meal. Mom vs kiddos. Bad tasting healthy food vs good tasting junk food. A place where I counted to 10 more times than I care to remember and all the deep breathing exercises (calm… calm) will have my lungs so strong I’ll be blowing my entire cake across the room next birthday. Less picky eating, the easier way. So, if I’m not counting bites, bribing with dessert, or playing police officer by the pantry door (so no bedtime snacks are eaten by those who didn’t finish their meal… no sir, not on MY watch…) what in the world am I doing? Waitaminute… what do you mean you’ve joined forces with your kids? Can you do that? Yes. Yes you can. I have, and you should too. Your tailbone will thank you. 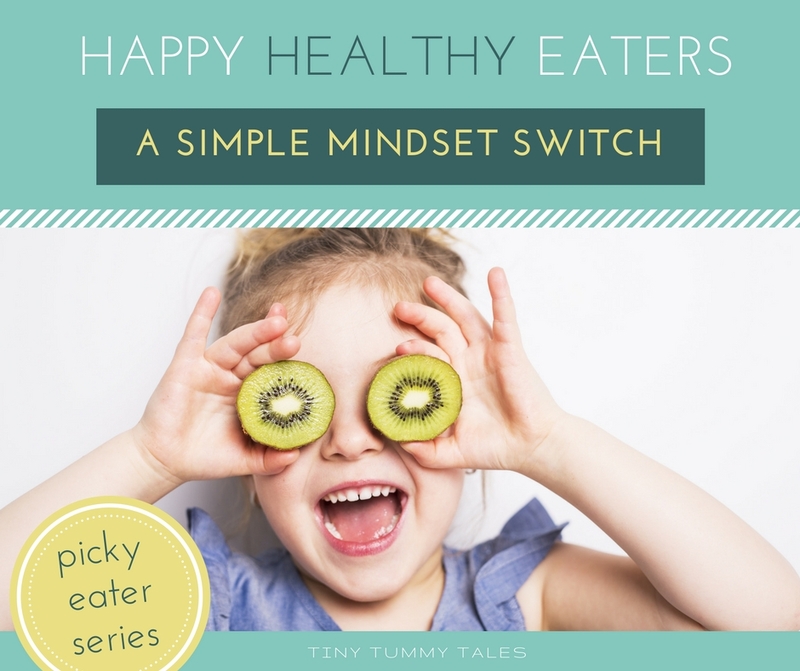 So what do we do over on ‘team kiddos’ that = less picky eating? Oh, it’s wonderful over here. Let me fill you in, my dear mom friend! I’m not above sharing information. And I tell you, these little guys have all kinds of great ideas. 2. The kiddos enjoy telling me what I should make for them. In fact, they look through cookbooks and point out scrumptious looking recipes for us to try. 3. Sprinkles are everyone’s friends. It doesn’t matter if they are chia seed ‘faux-sprinkles’ or not… even healthy sprinkles=fun. 4. Sometimes we eat under the table. In a secret fort. Where pirates can’t find us, and dragons stalk by on the prowl. 5. Chopping up the peppers for omelettes is a fun, laughter filled job. Kiddo scissors all around, and my boys are pepper cutting champions. 6. Sometimes we sing. The songs don’t even always make sense, and following a tune is optional. “Twinkle twinkle little star… what a tasty carrot you ARE!” Crunch. Mom decide how much mom eats. Kids decide how much kids eat. The end. And since joining the enemy, I’ve found peace. Blissful, enjoyable, mealtime peace. Oh, and P.S. Do you want to know the very very best part? Even when we have a ‘normal’ meal here, (one with no stories or secret forts or singing or scissors…) it’s fine. The kids eat. They’re used to eating healthy foods. It’s normal. So for the great majority of the time, they just tuck into their meal and chow down. …And sometimes climb on the table or blow bubbles in their water cups, but lets leave the table manners discussion for another day. Deal? 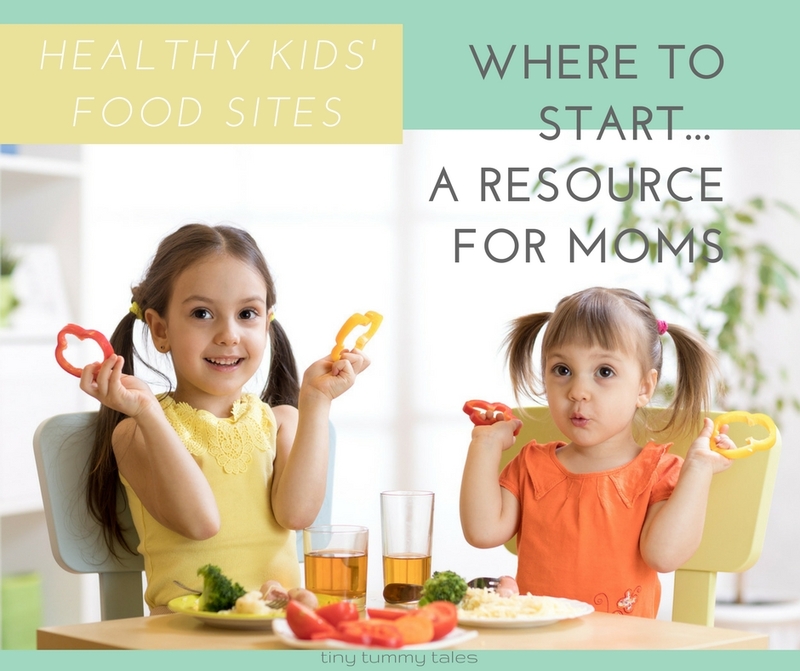 So, mom friend, I give you my secret to less picky eating: Rather than looking for ways to ‘make’ your kids eat healthy food, look for ways to make healthy eating awesome so they choose it for themselves! 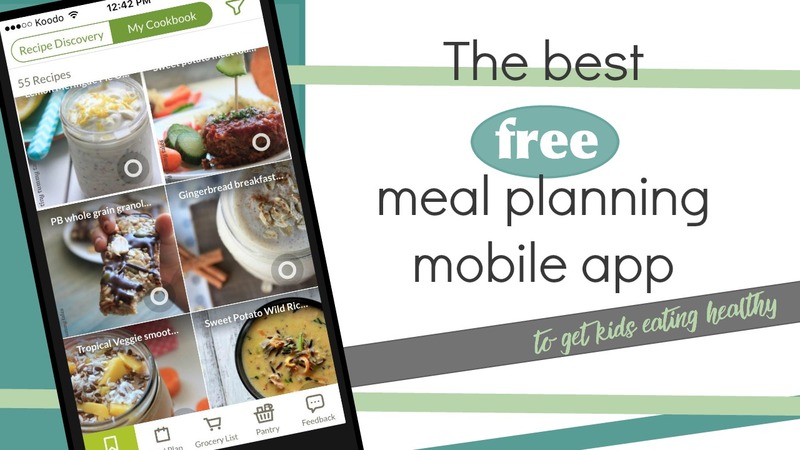 Join ‘team kiddos’ and make eating healthy food and trying new foods an adventure in your house! Make it fun. Make it delicious. Teach with play. Sing silly songs or get your kids sprinkling chia seed “faux sprinkles” instead of counting bites. Not only is it a lot easier and less time consuming than constant mealtime battles, it’s a whole lot more fun too. The healthiest meals are the ones seasoned with happiness.